The two-day conference ‘Effective and Humane: Restorative and Māori Justice Approaches to the Prison Crisis’ was held in October 2018. 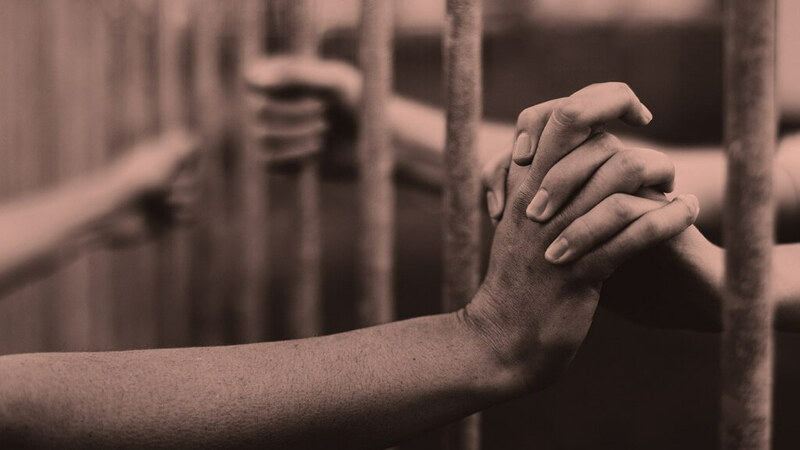 It brought together academics, practitioners, justice professionals and policy makers to respond to the current prison crisis facing New Zealand. Participants considered strategies for reform that draw on the strengths of restorative and Māori justice philosophies as well as successful initiatives in other jurisdictions. The conference was hosted by the Diana Unwin Chair in Restorative and the Brian Picot Chair in Ethical Leadership, Victoria University of Wellington. $25,000 for the conference event held in October 2018. The Diana Unwin Chair in Restorative Justice was established in January 2014. It is a focus for collaborative, interdisciplinary research and teaching on restorative justice theory and practice, both within the justice sector and beyond. The inaugural holder of the Chair, Professor Chris Marshall, provides academic and professional leadership to a team of researchers and practitioners, and facilitates collaborative engagement between public sector agencies and civil society organisations on restorative justice issues. The Brian Picot Chair in Ethical Leadership was established in November 2016 to provide insight on governance and practices to improve confidence in business, inform public policy and help mitigate the risks that can lead to organisational failures. The inaugural Professor of Ethical Leadership, Karin Lasthuizen, is highly regarded for her research and consultancy work in ethical leadership and ethics management in the public sector.